Here now you can see the good price on 4gltemall.com , it’s SIM unlocked without any contract. 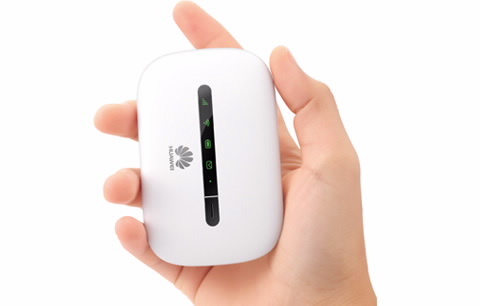 The Huawei E5330 is very convenient; however, it does not support the latest mobile technologies, such as LTE, DC-HSPA+. Thus, a maximum of 21.6 Mbit/s could be reached via HSPA+, while some customer required the double speed of 42mbps, even more 100mbps on LTE networks. 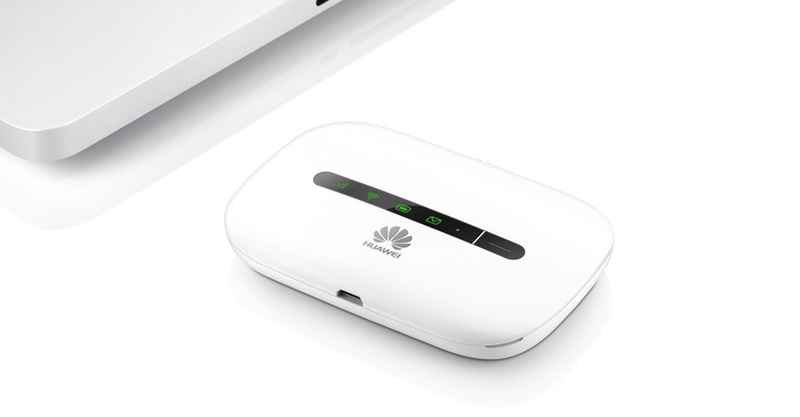 The connection to the E5330 terminals via Wi-Fi, the integrated radio module in the Huawei E5330 transmits in the 2.4 GHz band (Wi-Fi 802.11 b/g/n) and achieved gross data rates of up to 72 Mbit/s. Since only the frequency bands around 900 and 2100 MHz are supported in UMTS mode, the Huawei E5330 is suitable for use mainly in Europe and Asia. 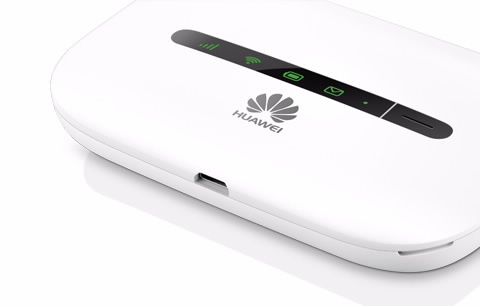 If you need the comfort features such as a connector for an external antenna for improved reception, or a MicroSD slot to share files, you have to forget the Huawei E5330. Huawei E5330 has no antenna connector and SD slot. The establishment and operation, either directly on the browser via the web interface or via the Huawei Mobile WiFi app, which is available for Android and iOS. The Huawei E5330 is available now without a contract and without lock in the trade, next to the router there is a USB charger, a USB cable and a Quick Start Guide included.